Tartessos in Guadalhorce is situated in Almargen. It offers visitors the opportunity to experience the passage of time between the end of prehistory and early history, defined as the Tartessian time. In addition, the center presents the famous bisexual idol of the third millennium BC, a marble sculpture which is supposed to contain properties for the fertilization of women. 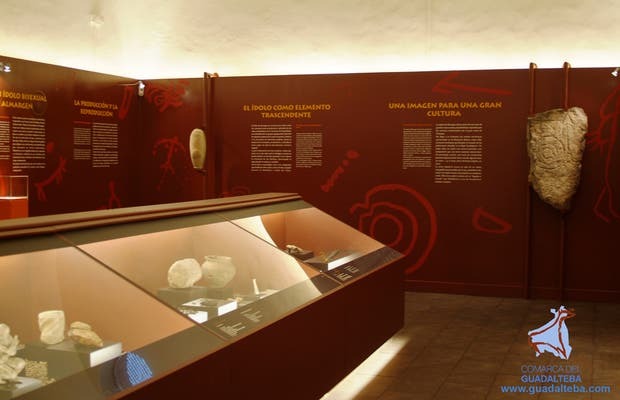 Interpretation Centre "Memory of the Life"
Interpretation Centre "Prehistory in Guadalteba"